All Sterling homes currently listed for sale in Sterling as of 04/25/2019 are shown below. You can change the search criteria at any time by pressing the 'Change Search' button below. 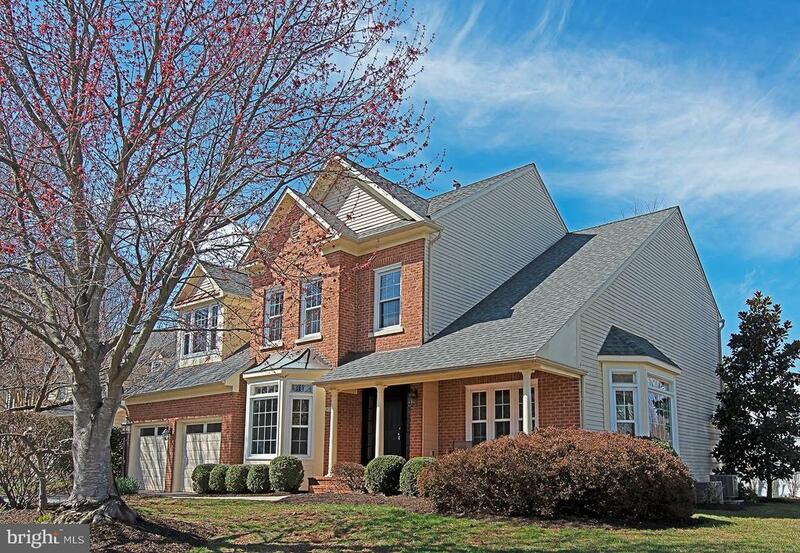 "Resort-style Living in Northern Virginia 365 days a year! Sited on .74 acre treelined lot bordering NOVA's top-ranked private golf/tennis club. 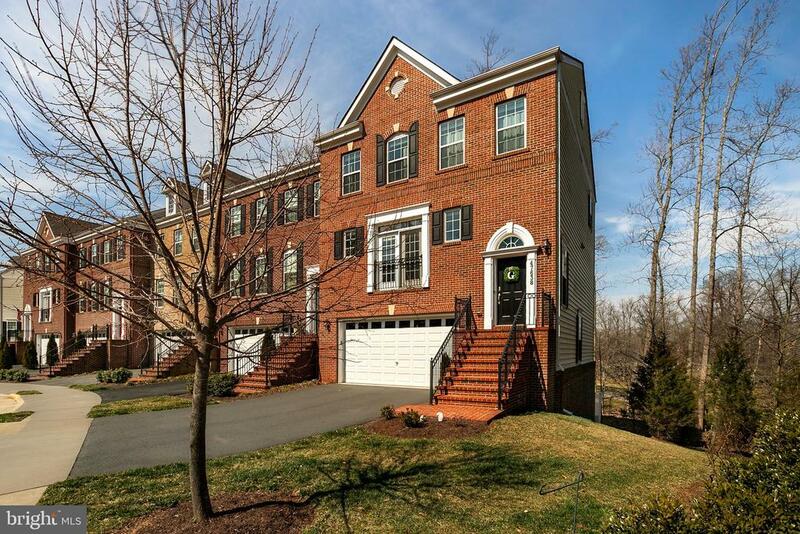 Convenient access to miles of nature trails and the Potomac River. 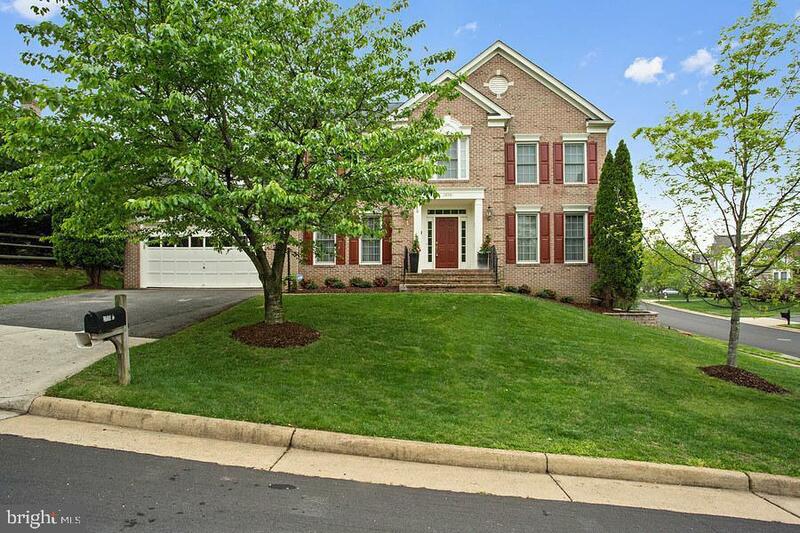 Nearly 6000 sq ft of updates, upgrades, and fresh paint.Golf cart friendly community-3-Bay Garage.Close to all major roads, IAD, DC Metro. Location, Lifestyle, Luxury - this home has it ALL"
"Master Bath completely remodeled with custom finishes. 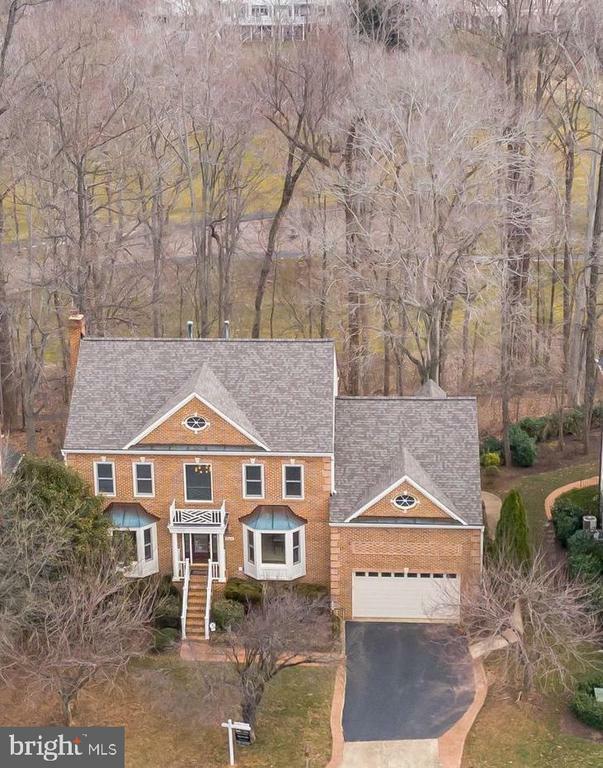 Amazing Home with Spectacular Views of Golf Course & Potomac River. Ton of Upgrades within the past 4 years include: Roof, New A/C Unit, New Windows, Laundry room, Lighting Fixtures, Landscaping, Custom Balusters. Cascades Amenities include: 2 Fitness Centers, 5 swimming pools, 15 tennis courts of which 4 have lights, Soccer field. No Lawn Maintenance!" 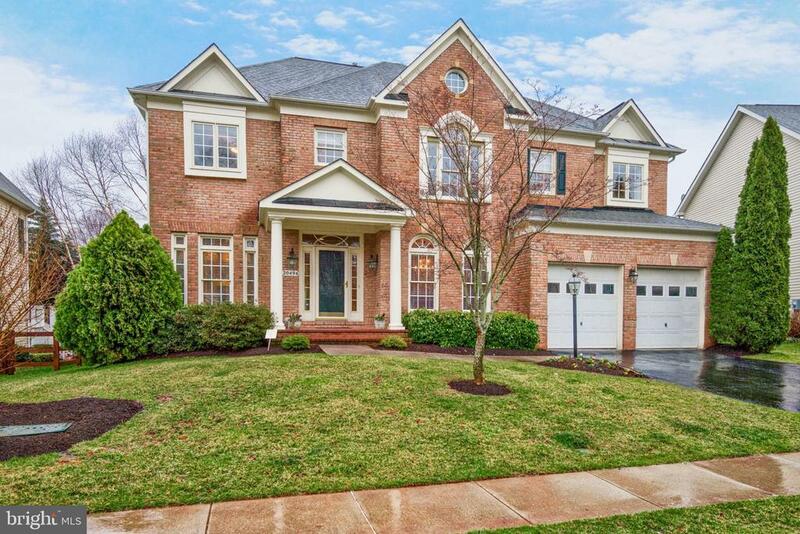 "Stunning Golf Course Home in Lowes Island, backing to Trump National Golf Course & close to The Potomac River * Truly one of a kind, you will love the spectacular golf course & wooded views * Versatile floor plan can be utilized many ways with potential for bedrooms on any level, plus full baths on all levels * Two separate entry doors from garage to lower or to main level * Two story main foyer, hardwood flooring throughout main level * Formal living room & dining room with bay windows, crown molding & chair rail * Custom main entry door & interior French doors with etched glass inlays * Lovely family room inc. gas fireplace with floor to ceiling stone surround, mantle & ceiling fan * Large kitchen & gorgeous sunroom extension, includes wall of floor to ceiling, newer double casement windows, arch-top transoms and Andersen doors to outdoor deck * Gourmet kitchen includes granite countertops, beautiful copper tile backsplash, large center island with Jenn Air cooktop, full size double wall ovens, Bosch dishwasher & refrigerator with appliance panels * Beautiful copper undermount sink with upgraded faucet with pull-out sprayer & built in soap dispenser, casement windows above sink * Showcase your crystal in the two-sided glass door cabinets above the breakfast bar * Enormous walk-in pantry/closet in kitchen * Built in planning desk with cabinets * Main level includes full bathroom with floor to ceiling upgraded floor to ceiling tile in shower * Private entry door to main level bedroom or office with two large closets * 5 bedrooms on upper level, all with overhead ceiling fans * All bathrooms have been beautifully updated * Master bedroom includes vaulted ceiling, extra spacious walk-in closet * Luxurious master bath with Roman shower, oversized soaking tub, private water closet, raised double vanities with beautiful granite and Decora soft close cabinets, custom mirrors, built-in LED lighting * Laundry chute conveniently located on upper level * Fully finished lowe"
"Spectacular New Bern model built by The Cambridge Company features soaring windows and interesting architectural details*Loaded with upgrades including sanded and stained hardwood floors, custom paint and extensive moulding including 7 baseboard moulding*Main level features a gourmet kitchen with custom cabinetry, upgraded stainless appliances, huge center island with granite and separate breakfast area*Large family room with soaring ceiling and gas fireplace*Main level also features formal dining room, large living room, library, powder room, rear staircase and nice mudroom with separate laundry room*Upper level features 5 bedrooms and 4 full baths including master suite with tray ceiling, separate dressing area and luxury master bath*Finished lower level offers huge recreation room with wet bar and separate pool table area as well as 6th bedroom/den, 5th full bath, separate game room and separate exercise room along with ample storage*Nice patio with extensive hardscape"
"Exquisite Details abound in this stunning, almost 4700 sq ft home, in the sought-after River Crest Neighborhood! This home has it all - newer Windows, HVAC, Water Heater, Hardwoods, water softener & Roof (2018)! Enter into pure elegance with a two-story foyer, gourmet kitchen, luxury master suite, main level office, exquisite hand-crafted fireplace surround, built-in solid wood dining buffet & gorgeous hardwoods - all in an open concept floor plan! The kitchen boasts an island, integrated desk area, walk-in pantry & granite countertops. Master suite includes a sunny sitting area. & huge walk-in closet. The three additional spacious bedrooms up are light filled w/fresh paint & six panel doors. The sunny walkout lower level is perfect for an au pair/in-law suite - bedroom w/huge walk-in closet, full luxury bath, kitchenette area w/wet bar, breakfast table area, living room & private movie/den area. Extra storage in lower level & tanning bed! Outdoor area boasts bi-level deck & blue stone lower courtyard perfect for entertaining." 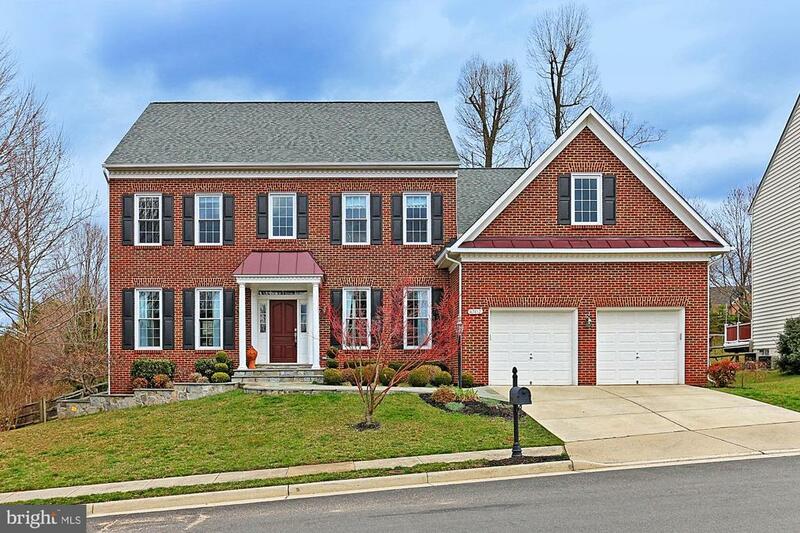 "A MUST SEE!> Gorgeous , complete custom remodeled Home situated on 1.04 Acre in a quiet and private cul-de-sac in Broad Run Farms! No HOA! 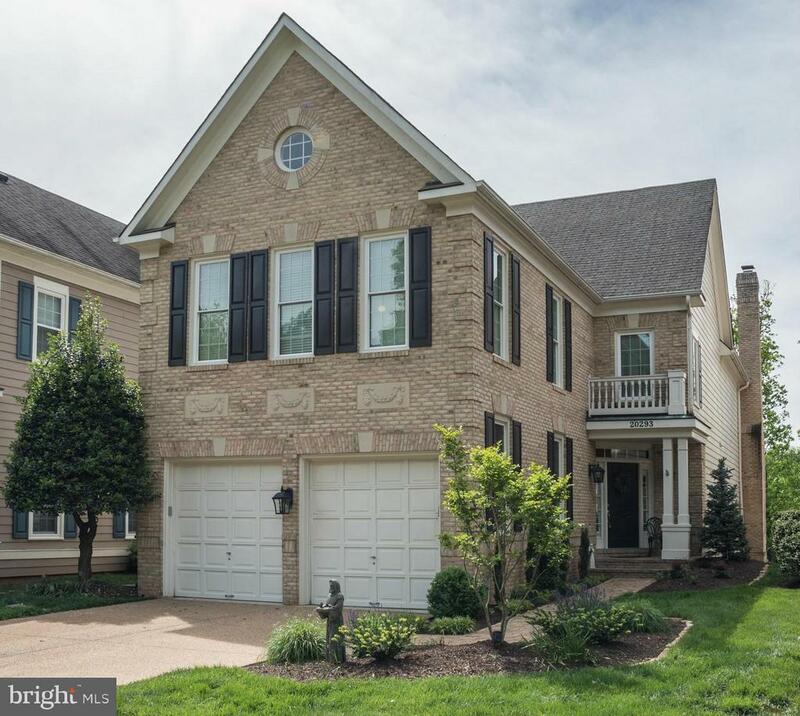 Potomac River Access!> Open floor plan with beautiful tile work and hardwood floors! Crown moldings ,chair rails and very detailed custom made woodwork throughout the house! Large gourmet kitchen with huge kitchen island and a breakfast bar, granite countertops, stainless steel backsplash and appliances, 2 sinks, 2 ovens (1 Gas, Electric convection ) 5 burner gas stove! Light filled Living room with a wood burning fireplace with a gorgeous Mantel! Large deck (540 sqft) with an outdoor kitchen overlooking the fully fenced backyard with a pool , pool deck and a huge 16 x 28 ft shed! Vegetable garden and fruit trees!> Finished basement with a private entrance, gas fireplace, kitchenette and a 2nd laundry room, big daylight windows in the bedroom!> Also energy efficient ,triple pane windows 2012, Roof 2013, HVAC 2014, Well-pump , water tank and Sump pump 2017, Water heater 2017, Deck replaced boards 2018 , all got renewed and updated!> Broad Run Farms living at its best! Walk out of your front door and walk, jog, bike, ride your horse or drive your golf carts, 4-wheelers in the neighborhood! Many community events like chili cook off, Summer picnic or Happy Hours at the Creek! Bring your Boat, canoe and kayaks ! Private community boat launch! Exclusive use for Broad Run Farms residents only!>"
"Impressive 4BR Single Family Home Backing to Deep Woods for Ultimate Privacy in Sought-After Rivercrest * Open and Inviting NV Brandenburg Model with Extended Family Room and Stellar Sunroom Addition with French Doors to Spacious Rear Wood Deck * Brick Walkway Leads to the Impressive Two-Story Foyer with Grand Staircase and Curved Handrail * Gourmet Eat-In Kitchen w/ Center Island, Breakfast Area, Cherry Cabinets, Walk-In Pantry, Brand New Granite and New LG Stainless Steel Appliances Including Double Convection Wall Ovens and Convection Microwave * Main Level Oak Hardwood Floors and Brand New Luxury Carpet with Premium Pad on Entire Upper Level and Stairs * Separate Dining Room w/ Crown Molding, Chair Rail and Bay Window and Bright Formal Living Room with Heavy Moldings * Main Level Office with Box Bay Window, French Doors and Hardwood Floors * Extended Family Room w/ Stacked Stone Gas Fireplace * Spacious Owner~s Suite Features Two Walk-In Closets w/ Shelving Systems, Tray Ceiling and Sunny Sitting Room plus Ceramic Tile Bath w/ Soaking Tub, Separate Shower, Dual Vanities, and Water Closet~ Generously Sized Secondary Bedrooms and Upper Level Dual-Entry Hall Bath with Ceramic Tile~ Finished Lower Level Features Enormous Recreation Room, 2 Game/Play Areas, Half Bath, Storage Closets and Huge Storage Room or Future Den * Custom Stone Patio off Rear Wooden Deck for Entertaining Galore * Brand New Roof Plus New Paint, Lighting and Plumbing Fixtures Throughout, Stained Classic Oak Front Door * Spacious Laundry Room on Main w/ Large Capacity Washer & Dryer * Enjoy Exceptional Curb Appeal on a Rare Wooded Premium Lot * Wonderful Rivercrest Community Amenities Including Pool and Tot Lots * Ideal Eastern Loudoun County Location Convenient to Major Roads, Schools, Shopping, Dining and Employment Centers *School Pyramid: Horizon Elementary School / Seneca Ridge Middle School / Dominion High School"
"HOUSE BEAUTIFUL!!! Almost 4,600 finished SF on 3 levels - RARE, almost 1/3 acre lot!! 5 BR's, 3.5 BA's, 2 car garage in sought-after RIVER CREST!! Stunning front walkway leads you inside to the GORGEOUS hardwood floors throughout main and BR levels, and Brazilian Cherry hardwood floors on lower basement level!! Soaring 10 ft+ main level ceilings and GOURMET kitchen featuring granite counters & stainless appliances!! Beautifully upgraded bathrooms, kitchenette on wonderful lower level with family room, gas FP, full bath & bedroom for guests!! Lower level can also serve beautifully as a perfect in-law suite!! And wait until you see the screened-in porch off the kitchen, feeding onto a SPECTACULAR flagstone patio overlooking fenced-in backyard & fantastic hardscapes!! Awesome opportunity - run, don't walk!!" "Gorgeous 4 bedroom/ 4.5 bath property. Home boasts luxurious amenities throughout the property. The home has hardwood floors, gourmet kitchen, granite counter-tops, and top-of-the-line appliances. It is walking distance to golf course. This house is sure to empress anyone who enters it." 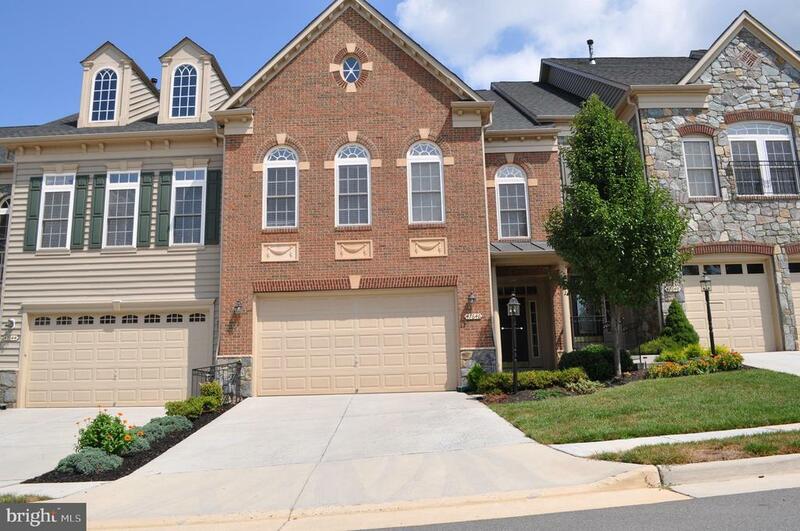 "Stunning Michaux Model w/ over 5,500 fin sqft on 3 lvls. Front porch leads to Main lvl open flrpln, hdwd flrs, sep liv/din rm leads to gourmet kit w/ granite, island, break bar, eat in kit & more off from fam rm w/ gas fp & office. Upper lvl 4BR 4BA. MA oasis BA w/ updated tile, sept tub/shower, & more. Lower lvl lg open rec rm, rough in wet bar, & 2 dens/spare BR's w/ walk up access to fenced yard with Beautiful new deck." "Major Price Reduction! Beautiful Van Metre home in the heart of Cascades, backing to trees! Highlights include Gourmet Kitchen with double ovens and cook's island, huge family room with fireplace, fantastic master suite with sitting room, luxury bath with soaking tub. Great deck and patio, and side load garage. Renovation in 2018 includes new roof, stainless appliances, quartz countertops, hardwood, carpet, and paint. Unfinished walk-out lower level waiting for your customization!" 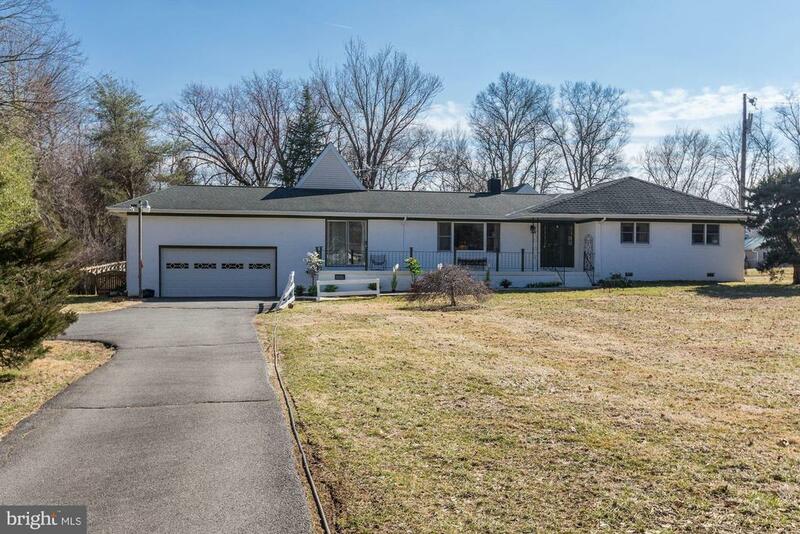 "This unique Ranch House sits on 1.2 acres of wide, flat land.Community~s ~River Lot~ on the Potomac River has a boat ramp that is just a 5-minute walk from home!Welcome to BROAD RUN FARMS, a Nature-Lover~s Paradise between the Potomac River & Broad Run Creek!~ Kayaking, canoeing, fishing, horseback riding, walking, jogging, bike riding, nature hikes, bird watching~ The residents freely share the roads with pets, wildlife, horses, tractors, bikes, & golf carts, etc.~ Lots of privacy, property backs up to 20-acre horse farm; road has no through traffic - ends in cul-de-sac.~ 7BR, 4 Full-BA home with 5 bedrooms on one level~ 2 bedrooms in attached Addition have kitchenette, wet bar, washer/dryer, and private entrances~ Master Bedroom has vaulted ceiling, sitting room, ceiling fans, and private outdoor patio~ Sunroom, front porch, & back patios~ 3,197 square feet~ Main floors recently replaced with engineered hardwood~ Wood burning fireplace~ Fully fenced back yard has three gates; one is a double-wide, 12~ Drive Gate for vehicular access~ Land is well-suited for growing flowers & vegetables with most of the lot receiving sunshine all day~ Back yard has bluestone patio in lawn, custom-built playhouse, playground, & double-entrance shed~ Attached garage has high ceilings, lots of storage, and a large climate-controlled utility closet/pantry~ 3 outside parking spots~ Central Air, heat pump, propane gas supplements during cold snaps (1,000-gallon buried tank)~ Dishwasher, Disposal, Two Microwaves, Gas Range/Oven, Full-Size Freezer~ Three Refrigerators, Two Full-Size and One Mini Washers, Two Full-Size Dryers~ Built in 1974, two renovations in 1990 & 2001; professional Master Architectural & Landscaping Plans~ Schools: Countryside Elementary, River Bend Middle, and Potomac Falls High"
"Looking for resort style living with all the bells & whistles? This is it! 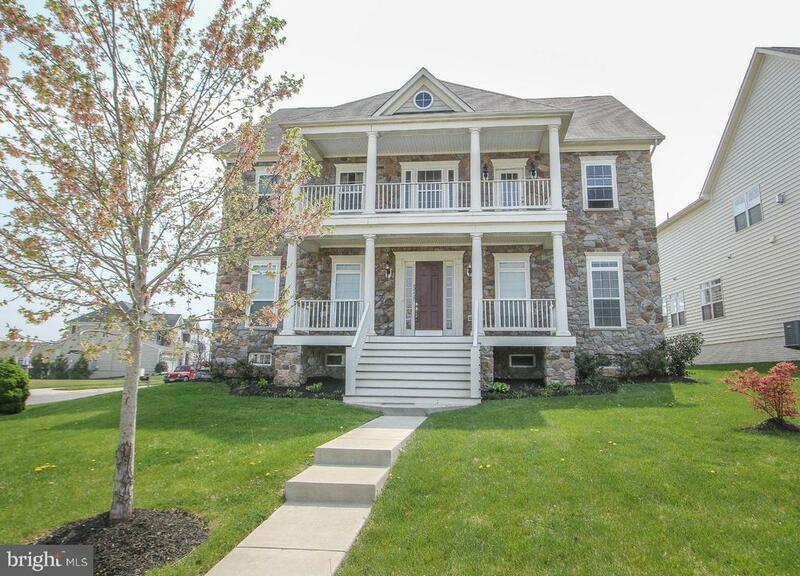 This home has been thoughtfully designed with handcrafted elegance - Over $130k in upgrades! Walk to Trump Natl' Country Club, quick access to major routes, metro, Lowes Island amenities. You can have it all here! This elegant home sits in a hot neighborhood. While this house is a townhome it gives you the impression of being in a single family home. You'll love that it has 3 full and 2 1/2 Baths. From the open-concept kitchen and living space to the shaded backyard, there is plenty of room for the whole family to enjoy. Recent updates include hardwood floors and new paint and stainless appliances. Situated in a popular neighborhood near great parks, trails, and recreational areas, this home is sure to go fast!" 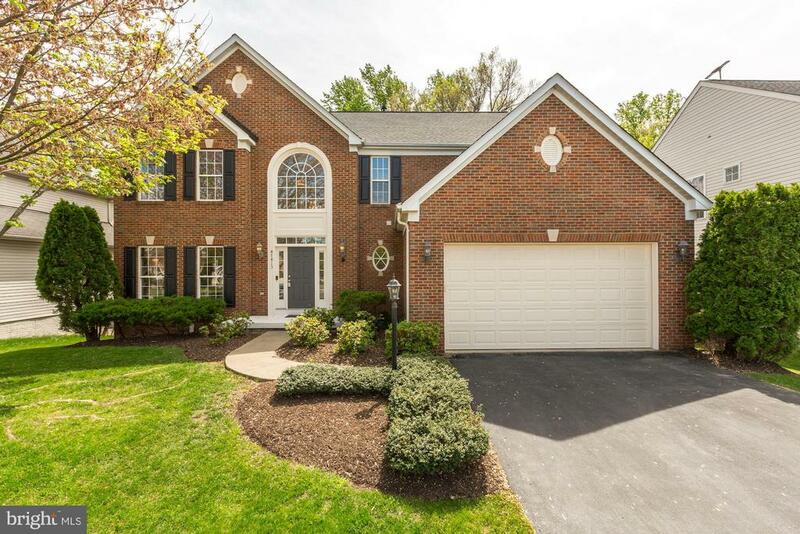 "OPEN HOUSE THIS SATURDAY 4/20 from 2-4PMMust see this rarely available 4 level, over 4300 sq ft, 4 bedroom, 4 1/2 bath, deck Town Home in the heart of Lowes Isand right next to the private Trump National Golf Club. Spacious bedrooms, huge walk-in closets, cozy rec. room with fireplace and bar. New carpet and paint through out." 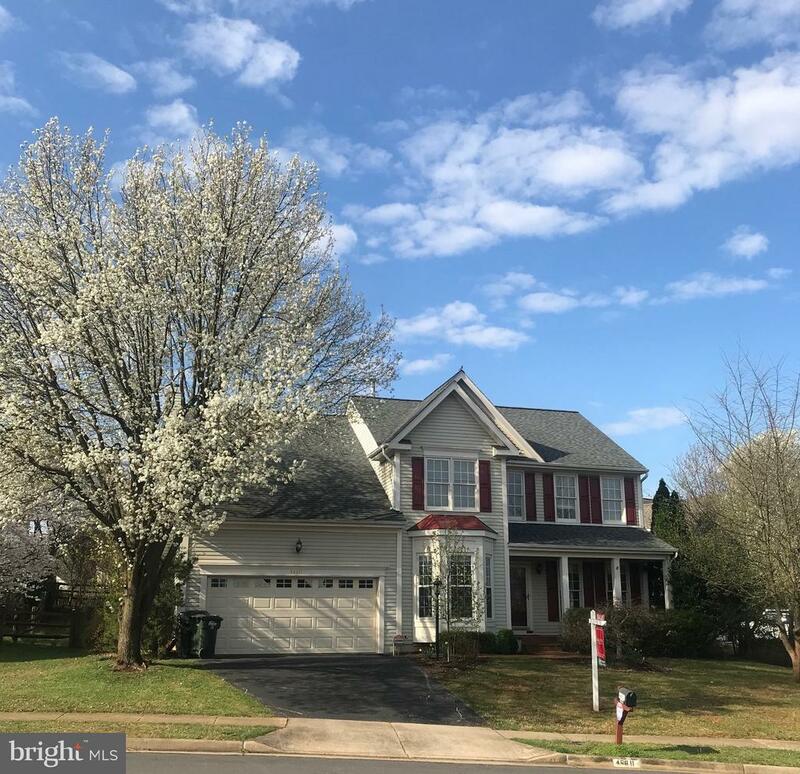 "GREAT VAN METRE BRICK FRONT ASHFORD MODEL W/UNIQUE FRNT PORCH: 4 LARGE BDRM, 2.5BATHS; MASTER BDRM W/SITTING ROOM; CEILING FANS IN 3 BDRMS & FAM RM; LRG GOURMET KIT W/CERAMIC FLRS. 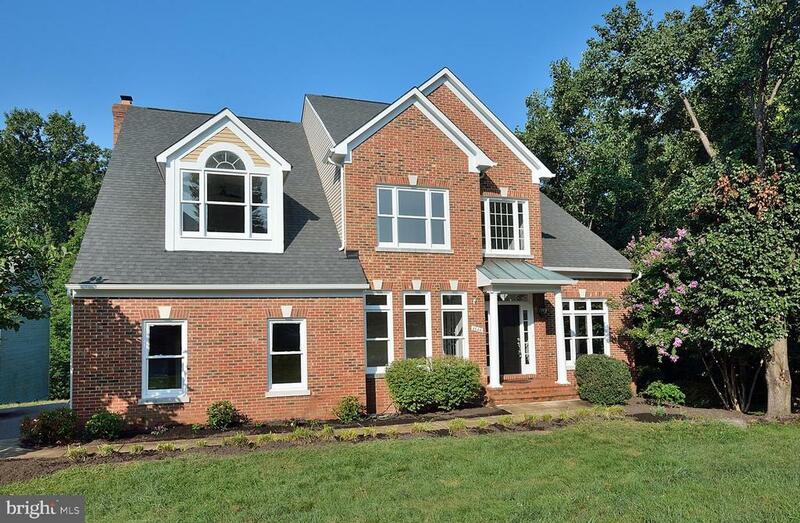 CHERRY CABINETS/BOX BAY WINDOWS; DINING RM & STUDY W/HARDWOOD FLRS; MASTER BATH W/CERAMIC FLRS, SOAKING TUB, DOUBLE SINK; FAM RM W/MASONRY F/P; LARGE DECK, FURNACE HUMID. AS-IS; BEAUTIFUL LANDSCAPING; THIS WON'T LAST!" "Location Location!! 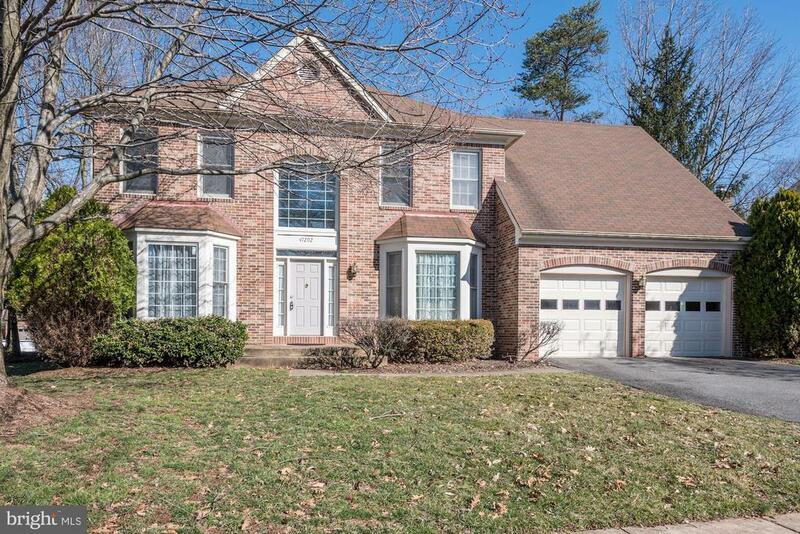 Beautiful 4 bed 3.5 baths, walk out backs to trees 1 block from shopping center!! 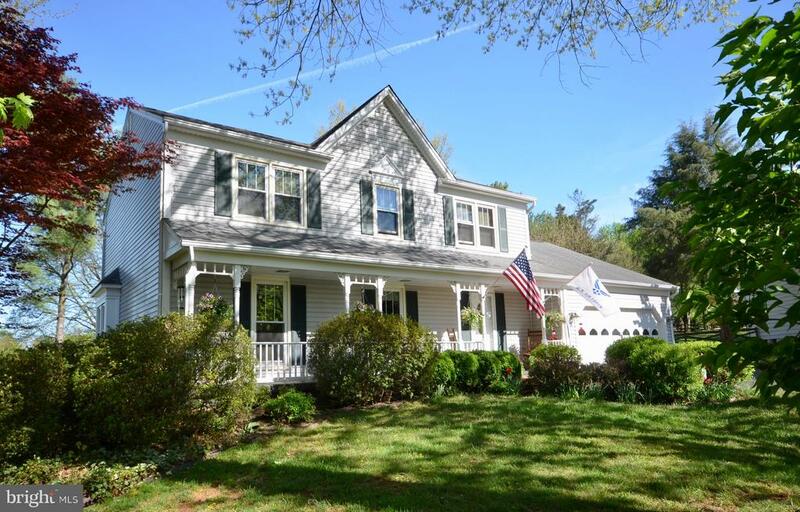 NEW: Roof, HVAC/ Furnace, refinished hardwoods main, both stairs & hallway. Marble foyer and hallway, remodeled lower bath, Gourmet kitchen with newer stainless appliances, breakfast bar and spectacular light filled sun room walks out to huge deck with stairs to decorative rock garden and stone patio. Light filled walk out basement with hardwood dance floor., Large deck backs to treed area and stream.Professionally maintained gardens." 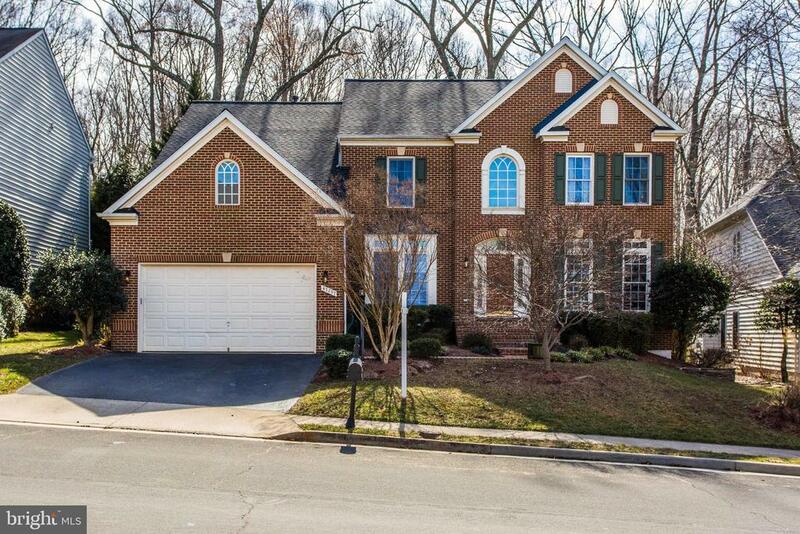 "Impressive 4 bedroom, 3.5 bath, brick-front home in desirable Lowes Island. This house is ready for you! The neutral paint and thoughtful upgrades make the perfect backdrop for your furnishings. You're going to fall in love with the inviting two story entry and spacious layout - perfect for family time and entertaining alike. A separate living room and private office cater to more formal gatherings while the open concept eat-in kitchen and great room are ideal for more casual family time. 4 generous bedrooms upstairs and a finished basement with wet bar give plenty of options to customize the home to fit your needs. With a bright sunroom and spacious deck, this property offers the indoor/outdoor lifestyle you've been looking for! Enjoy and welcome home." "Picture perfect home in Rivercrest. Three finished levels backing to treed common area. Main level features hardwood floors, open kitchen/family room, leading to deck w/gorgeous views, and mud/laundry room. Upper level features master bedroom w/excessive closet space, soaring ceilings, and en suite bath. Master bath has separate shower, double soaking tub, dual sinks, and private water closet. 3 other bedrooms and hall bath w/dual sinks complete the upstairs. The walk out, light filled lower level has recreation room, 5th bedroom/den w/full bath, and oodles of storage space. NEW ROOF IN 2019! Community is surrounded by parks/nature and includes community pool (Go Riptide! ), tot lots, trails, and BBQ area." "Sale of Home Contingency expired* Lovely home located on cul de sac street with gorgeous fenced backyard, screened in porch and deck* Formal living /dining room* Den/study on main level* Gourmet kitchen with upgraded cabinets, granite, island and new refrigerator* Family Room with Stone Gas Fireplace* Exceptionally large master bedroom with two walk in closets and luxury bath with soaking tub and double vanities* Upper level laundry room with extra storage* Finished Rec Room in Basement with full bath and plenty of storage* Located in sought after Cascades close to shopping * Seller is licensed agent*"
"New Price,Great location 5 Bedroom Single Family Home. Fantastic condition, hardwood floors in main living areas, office space on main level. 5th bedroom andapartment style suite in the lower level, complete with a full kitchen, 2nd laundry hook ups and walk out basement. Level and fenced yard with easy access to community pool. Master bedroom has ample space for large furniture, Master bathroom has soaking tub and organizer in walk in closet. Garage space has extra storage racks and additional attic storage space." 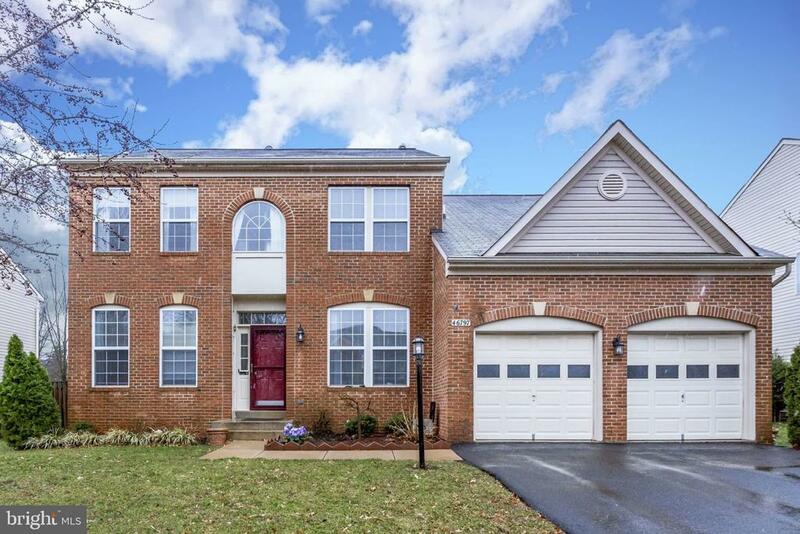 "Located at the end of a quiet cul-de-sac with trails to all 3 schools, community pool and Horsepen Run Nature Reserve on the Potomac River. Approx 3600 finished square feet with mature landscaping and huge screened in porch with hot tub. Updated kitchen with recently added granite counter tops, large pantry and plenty of cabinet and counter space. Two story family room with skylights and two story brick fireplace. Upper levels have 4 large bedrooms, including master with large walk-in closet in master plus additional walk in closet in one of the additional bedrooms. Upper level includes laundry and open loft that's perfect office, playroom or could be easily closed in for an additional bedroom. Finished basement with wet bar and full bath. Plenty of additional storage in basement plus workshop. This is a perfect 10!" "Welcome to this meticulously maintained, bright and sunny single family home on a quiet cul-de-sac in the heart of Sterling. This spacious home sparkles from top to bottom! On the open floor plan main level it features a 6 foot bumpout in the back, hardwood floors, large eat in kitchen with granite countertops and slate appliances and a separate dining room and a formal living room. On the upper level there are four spacious bedrooms with plenty of closet space and two full bathrooms. Fully finished walk-up basement offers an entertainment space galore, full bathroom and an bonus room to be used as a spare bedroom or office. Picture perfect back yard and a large deck complete this oasis. Schedule your appointment today since this home wont last." "Fabulous 3 level colonial with 1/2 acre lot located on quiet cul-de-sac in popular CountrySide Community. 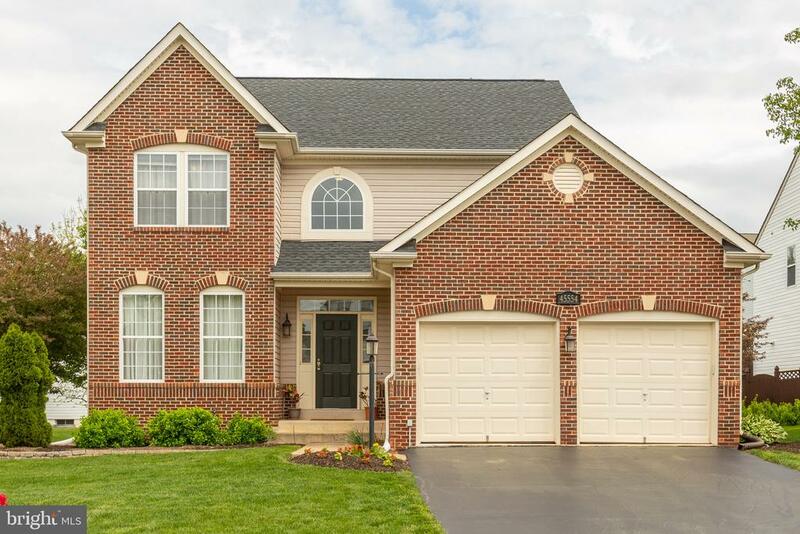 This lovely home has been meticulously cared for and is ready for you to move-in! 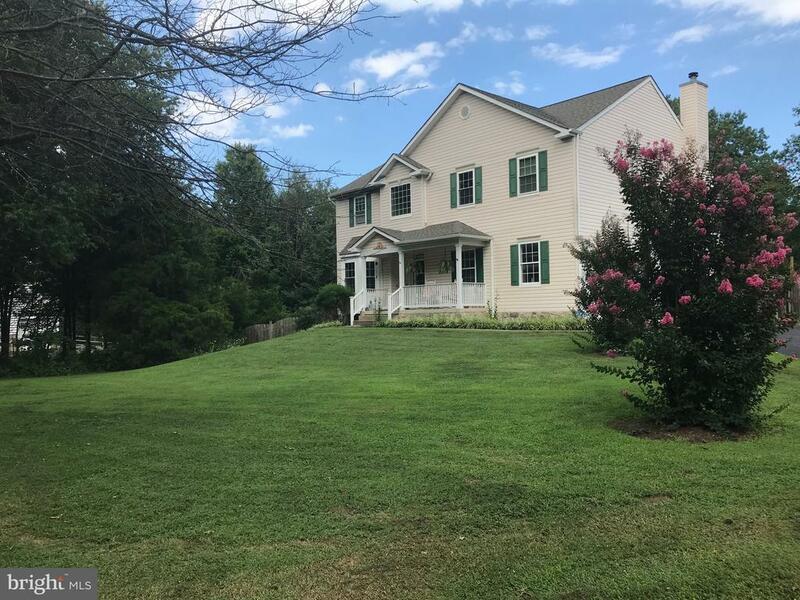 Main level hardwood floors; updated gourmet kitchen with soft-close cabinets, quartz counter tops, stainless steel appliances and updated upper bathrooms; laundry/mudroom on main level; finished basement w/rec-room; bonus room, full bath, & additional storage; neutral paint. Fenced back yard features a deck, patio, & built-in fire pit. Beautiful landscaping surrounds house and mature trees line back yard. Walk to stores, restaurants, Starbucks, & community pool/courts. 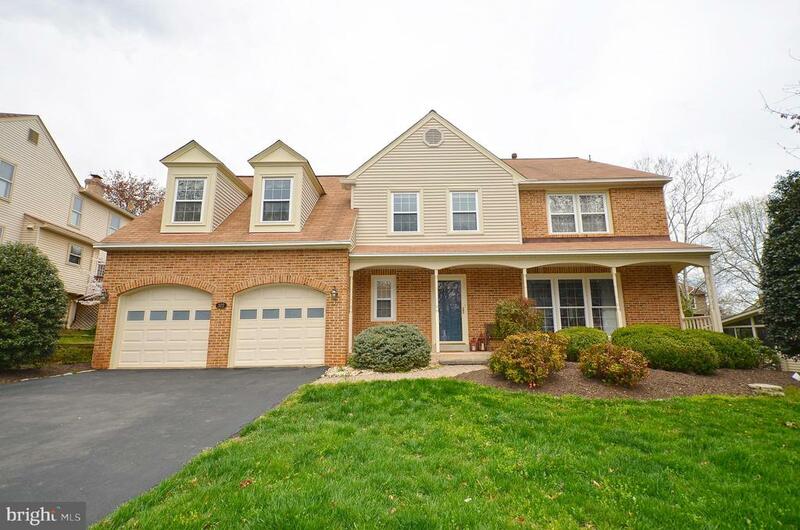 Easy access to Route 7, Route 28 and Route 267/Dulles Access Road." "ABSOLUTELY BEAUTIFUL! Top of the line upgrades and renovations abound in this gorgeous home! Home in immaculate condition and offers the following highlights: updated insulated siding, windows and doors, renovated kitchen with white cabinetry and granite counters and tastefully renovated bathrooms with exquisite marble tile floors * Hardwood floors on entire main floor* Expansive deck, hardscaping and beautifully landscaped * Sited on a lovely lot in the peaceful and secluded community on Connemara Woods with no through traffic.. HURRY, THIS IS THE PERFECT PLACE TO COME HOME TO!"